Every day, huge institutional investors make buy and sell decisions based on stocks’ fundamental value. The price-to-earnings ratio (P/E), or the ratio between the stock price and earnings per share, is one popular way to determine valuation. But just knowing the P/E is like being a football coach who only analyzes his opponent’s offense and fails to consider its defense, special teams, and coaching philosophy. 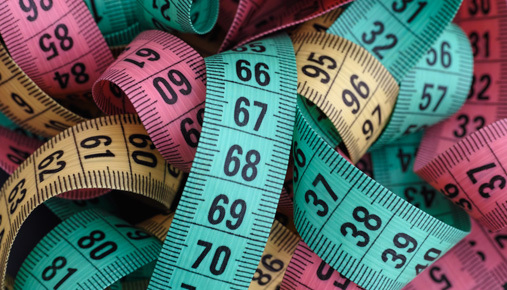 To really understand a stock’s value and trade more effectively, investors need to learn about and apply some other tools, as well as dig deeper into companies’ fundamentals. For one thing, P/E alone can be misleading. P/E can sometimes lead investors in the wrong direction. Imagine two stocks in the same sector. We’ll call them stock A and stock B. Stock A has a P/E of 10, and stock B has a P/E of 15. At first glance, stock A would seem to be a better value than stock B, because investors can buy it for a lower price compared to earnings than its competitor. Not so fast. P/E doesn’t take into account other key factors that help determine stock price, including the company’s growth. The price/earnings to growth ratio, or PEG, tells a more complete story than P/E alone because it takes growth into account. Investors are often willing to pay a higher premium for greater earnings growth, whether past growth or estimated future growth. The lower the PEG, the more undervalued the stock. Let’s say that stock A, with its 10 P/E, has forward annual earnings growth estimated at 10% for the next five years. To determine PEG, the P/E ratio is divided by earnings growth, in this case yielding a PEG of 1. Stock B, with its 15 P/E, has forward annual earnings growth estimated at 20% over the next five years, for a PEG of 0.75. Stock B has a lower PEG than stock A, meaning that by this measure, it’s actually the better value. Generally, a PEG below 1 means this metric considers a stock undervalued. When a company doesn’t have earnings, investors can compare its stock price to its sales to help determine value. 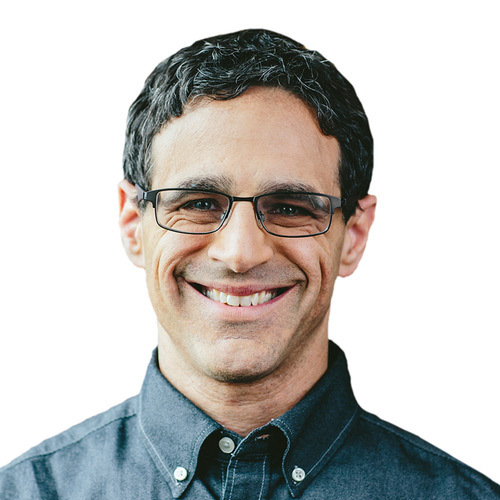 Another helpful tool is price-to-book value, which compares a company's stock price to the value of its assets on the balance sheet. A lower price-to-book value can sometimes indicate that the stock is at a reasonable valuation. Some investors value a stock by how much cash flow the company generates. They may monitor mergers and acquisitions in the company’s industry to see the type of valuations given to the company’s competitors. If the company pays dividends, they can check the dividend yield and whether it’s increasing. P/E, PEG, price/book, and price/sales can all be found on tdameritrade.com. Log in, enter the stock symbol, and choose the Valuation tab. You’ll see a screen like figure 1. FIGURE 1: FINDING A STOCK’S VALUE. Valuation analysis is available from TD Ameritrade, allowing investors to compare the valuation of a stock they’re researching to others in its sector. Data and image source: TD Ameritrade. For illustrative purposes only. Past performance does not guarantee future results. All of these tools are helpful, but investors who rely only on numbers to value a stock are like that football coach who knows all the offensive statistics of his opponent but doesn’t research the opposing coach’s decision-making history. A company isn’t a football team, but the same thinking applies. These fundamentals can’t be gleaned by looking at a valuation multiple. It takes research. 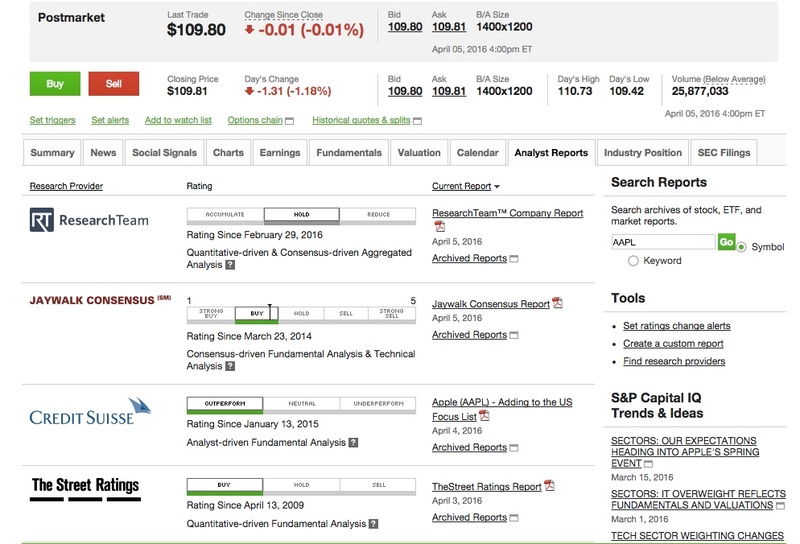 To get a sense of how analysts view a company, go to tdameritrade.com, choose a symbol, and then go to the Analyst Reports tab, which brings up the screen in figure 2. FIGURE 2: WHAT DO EXPERTS THINK? 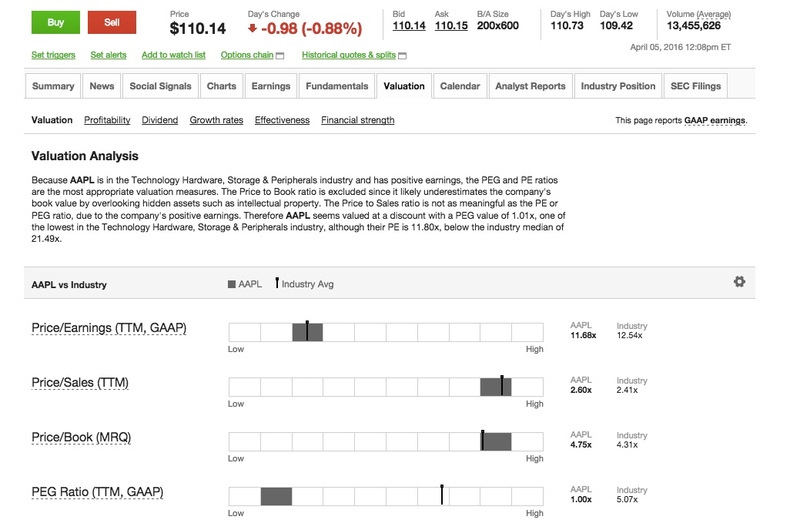 Use tdameritrade.com to find analyst reports on stocks and get a sense of how they value specific companies based on fundamental factors. Data and image source: TD Ameritrade. For illustrative purposes only. Past performance does not guarantee future results. Which Valuation Method to Choose? Asked which valuation method he’d choose if he could only have one, Biggar said P/E is the quick and dirty way. Join us at Market Drive from TD Ameritrade and hear from industry-leading experts. Learn to use advanced tools and benefit from immersive learning opportunities. Argus Research is separate from and not affiliated with TD Ameritrade, which is not responsible for their services, policies, or commentary.